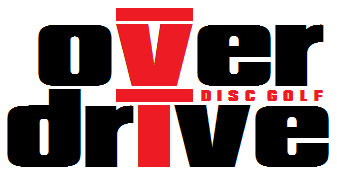 Overdrive offers a wide variety of disc golf brands, but we were the first dealer to introduce Trilogy in Mobile County. We supplied Rick's Sporting Goods for several years, but recently moved out and are looking to open up shop in Semmes, AL near the new championship course that we've had in the works for two years. We are on our third year of running the Trilogy Challenge, and we're also planning to run both a doubles and match play tournament later in the year. Until we find a new location, we will be setting up at local tournaments. We can also meet face to face, and we'll order specific items upon request. We are currently not buying used discs, but we plan to return to doing so in the future.